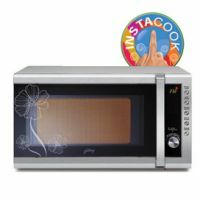 Auto Deodorizer locks the Microwave oven control panel keys & keeps the microwave oven cavity odour free. 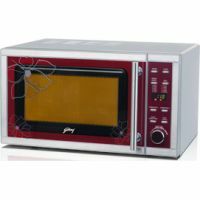 Increase the life of the magnetron, electronic parts and cavity by immediately removing vapours after the cooking is complete. 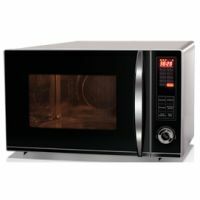 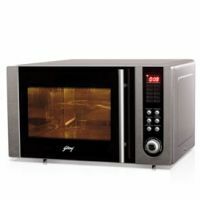 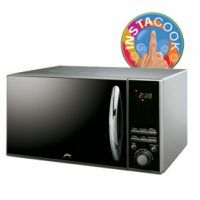 Auto Reminder reminds you to remove any food that may be kept in the microwave oven after the cooking is completed.The Microwave oven beeps once every minute after the cooking is completed if the door is not opened. 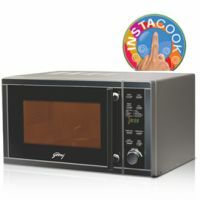 To Recieve updates and possible rewards for Godrej InstaCook- GMX 25CA2 FIZ please sign in. 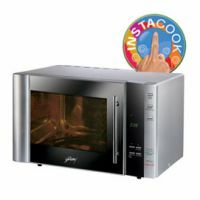 To Recieve updates and possible rewards for Microwave please sign in.